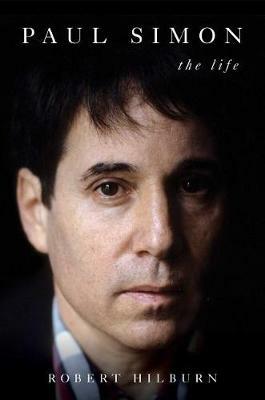 Through such hits as "The Sound of Silence," "Bridge Over Troubled Water," "Still Crazy After All These Years," and "Graceland," Paul Simon has spoken to us in songs for a half-century about alienation, doubt, survival, and faith in ways that have established him as one of the most honoured and beloved songwriters in American pop music history. Yet Simon has refused to talk to potential biographers and urged those close to him to also remain silent. But Simon not only agreed to talk to biographer Robert Hilburn for what has amounted to more than sixty hours, he also encouraged his family and friends to sit down for in-depth interviews. 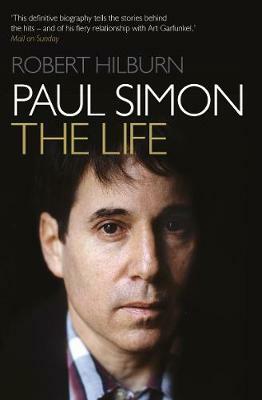 Paul Simon is a revealing account of the challenges and sacrifices of artistry at the highest level. He has also lived a roller-coaster life of extreme ups and downs. We not only learn Paul's unrelenting drive to achieve artistry, but also the subsequent struggles to protect that artistry against distractions - fame, wealth, marriage, divorce, drugs, complacency, public rejection, self-doubt - that have frequently derailed pop stars and each of which he encountered. 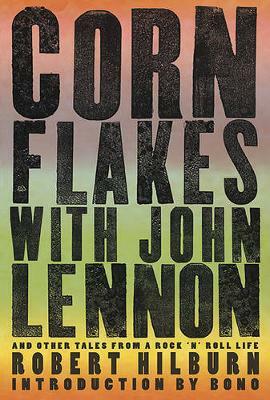 From dominating the charts with Art Garfunkeland a successful reinvention as a solo artist, to his multiple marriages and highly publicized second divorce from Carrie Fisher, this book covers all aspects of this American icon. 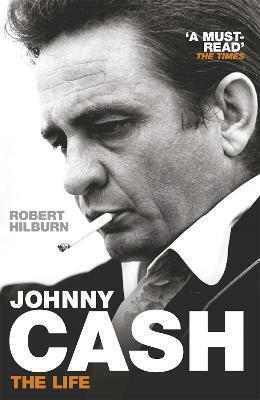 Buy Paul Simon by Robert Hilburn from Australia's Online Independent Bookstore, Boomerang Books.